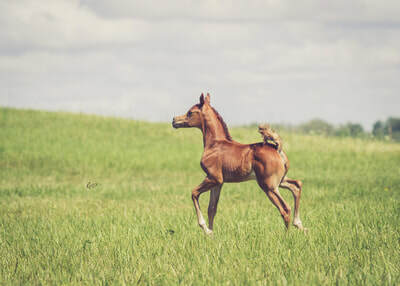 Every breeder hopes to breed something special. 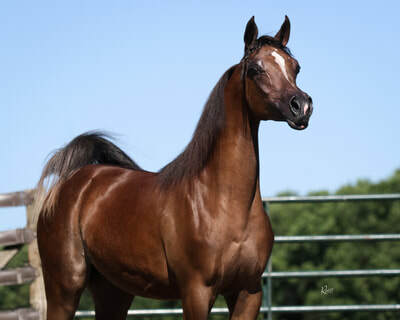 Few get a chance to do it. 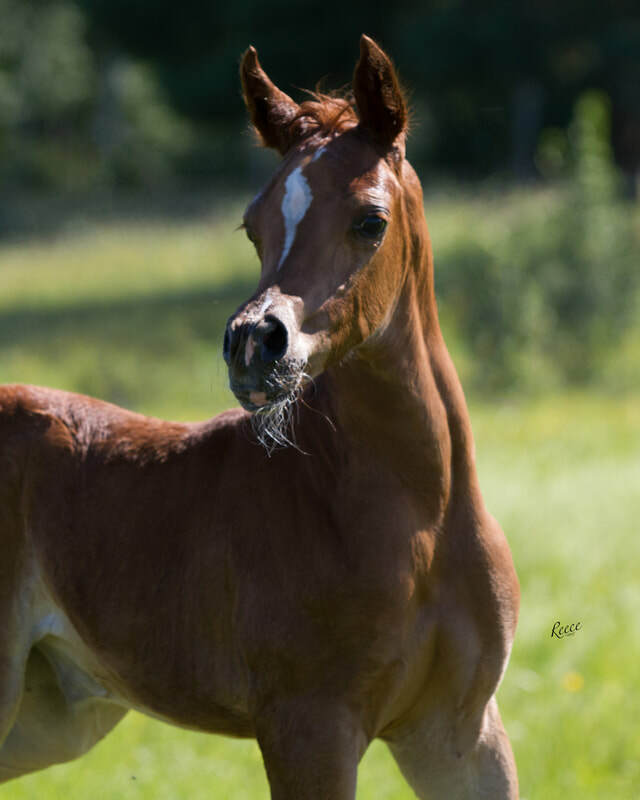 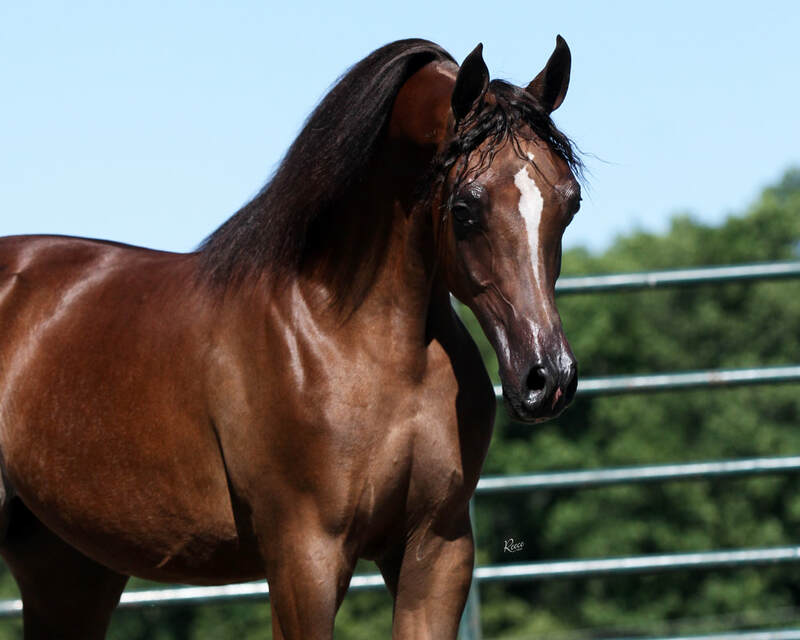 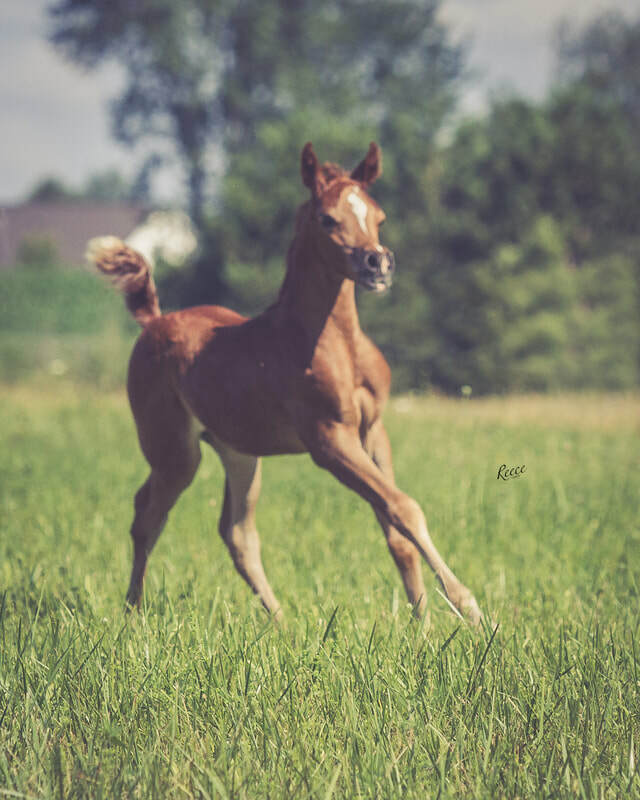 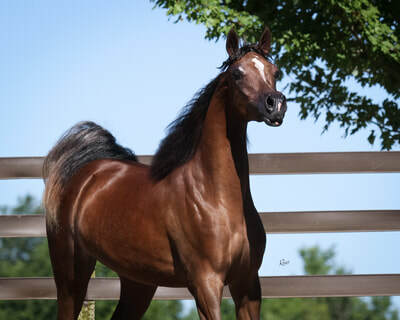 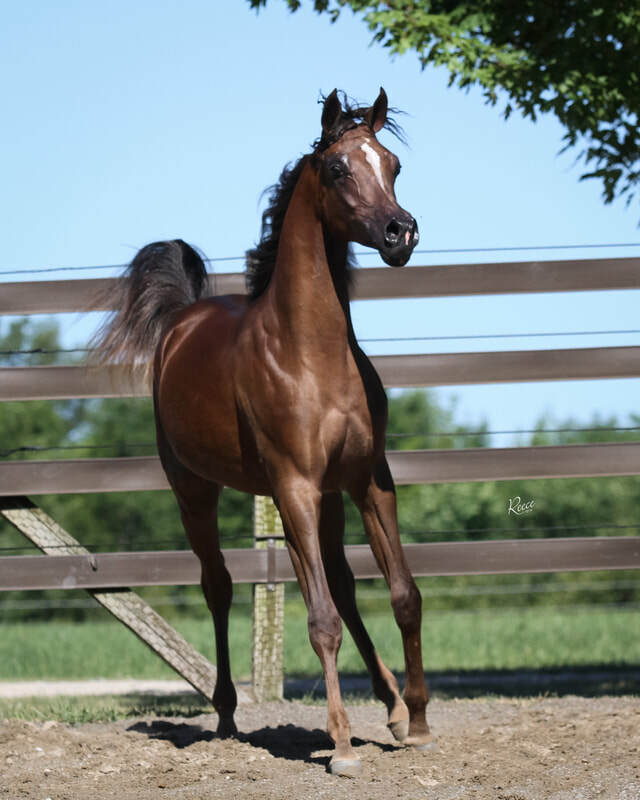 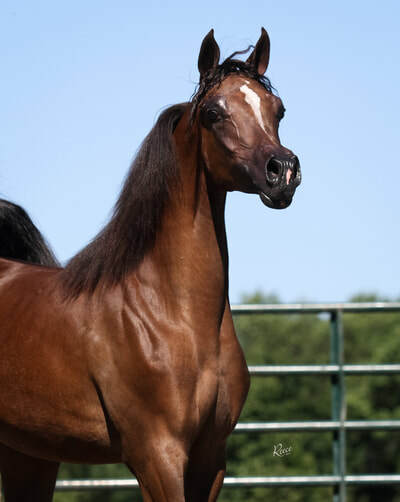 We introduce to you the beautiful filly, Le Posh VC by US National Champion, Beckham UA! 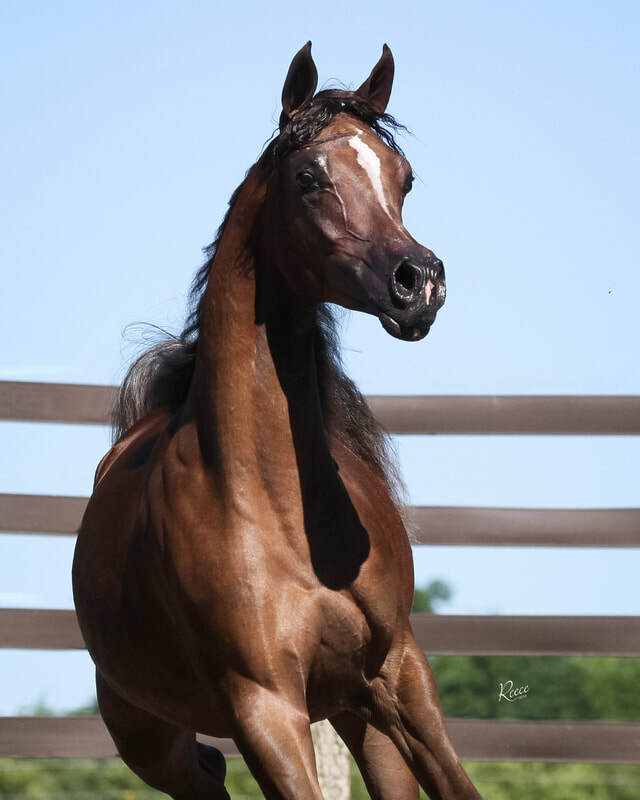 She is everything for which we could've hoped.